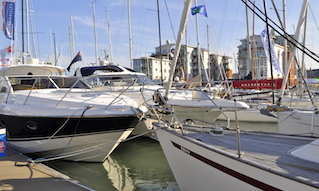 Cowes Harbour Services lays two rows of deep water swinging moorings for larger cruising and racing yachts of between 10m to 25m in length. 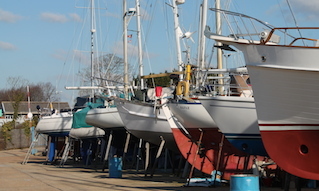 M row: A row of heavy duty yellow swinging moorings is laid to the west of the harbour entrance between Egypt Point and the Royal Yacht Squadron, providing deep water moorings for vessels up to 25m in length (May to October). 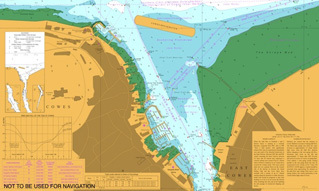 J row: Row J is laid to the east of the harbour entrance and south of the Snowden buoy between June and August for events; vessels between 10-35m in length can be accommodated. 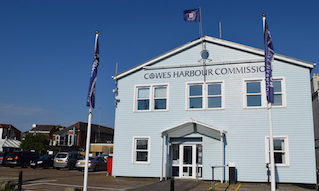 The moorings are available to be picked up on arrival, subject to authorisation being granted by the Cowes Berthing Master, call sign ‘HM1’ on VHF Channel 69. 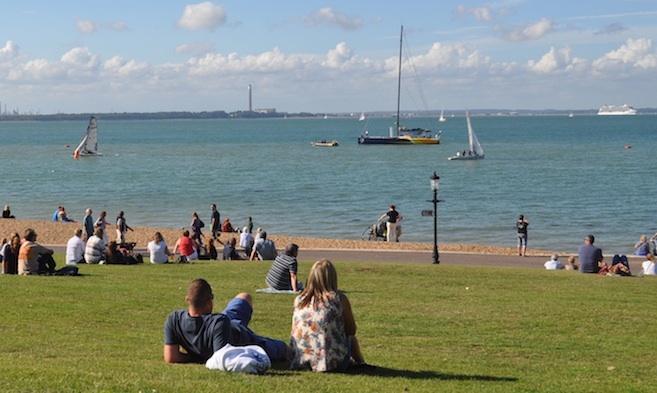 During the Round the Island Race weekend and Cowes Week, the moorings must be booked in advance via the Cowes Harbour Services Moorings team (based at Cowes Harbour Shepards Marina).